Its taken us a little while to blog about this one as we have been very busy bees planning for some gorgeous up and coming weddings this summer- we can’t wait to share those with you! 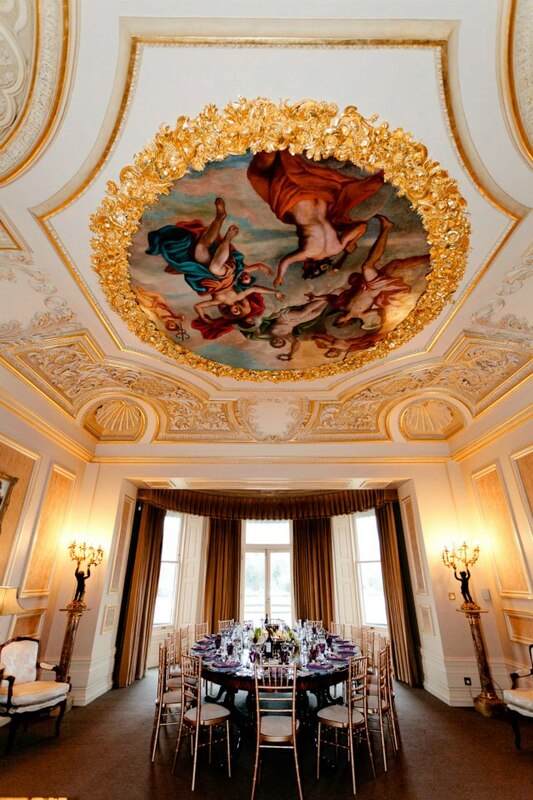 In January we were invited up to the absolutely stunning Fetcham Park in Surrey owned by Parallel Venues. We worked with the lovely Laura Caudrey whose family own Parellel venues last summer to launch weddings at their other property in Hampshire, Cams Hall. See images from the Cams Hall launch here. 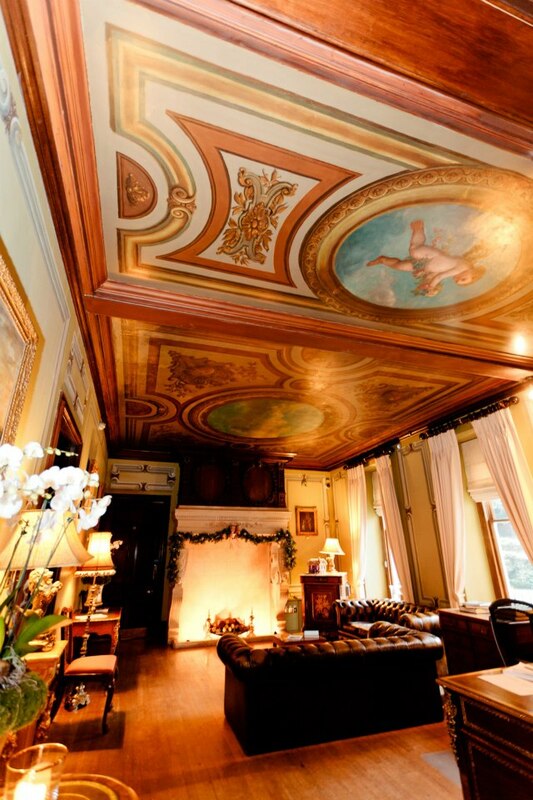 We have never viewed Fetcham Park before so were delighted to be invited to have a look around. It was wonderful to catch up with Laura and of course, Frances- who completed her placement with Melanie at Bellissimo Weddings a couple of years ago and now works as the events executive at the glamorous Parallel Venues. 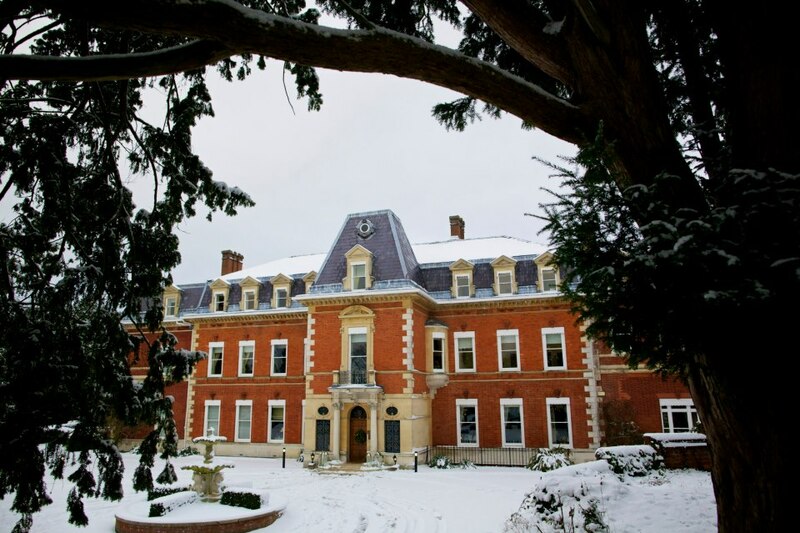 Built in around 1705, Fetcham Park is a magnificent Queen Anne Mansion and Laura decided to open the property up for weddings shortly after getting married at Fetcham Park herself. Laura and Frances really want you to enjoy the house and want you to feel comfortable and make it your own for the day. 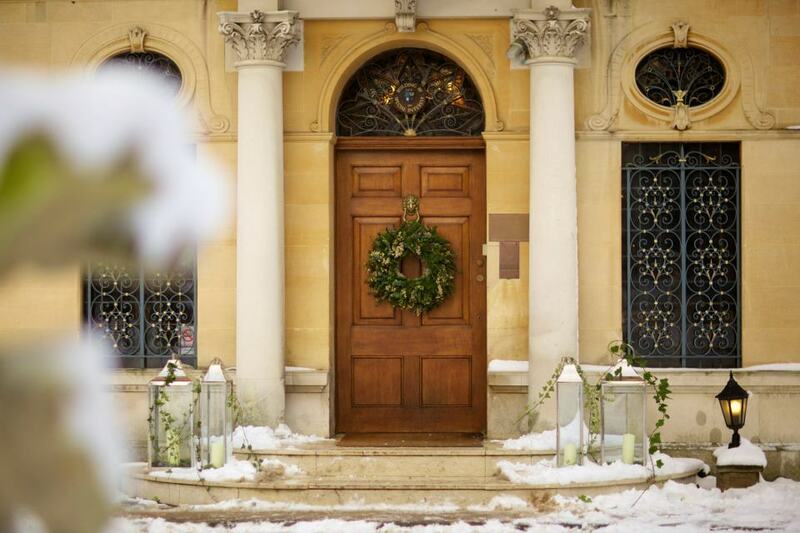 The house and grounds are exclusively yours on your wedding day so you are free to use the property as you wish (to a certain degree of course!) The team are happy to move furniture around and will help you to source suppliers and items for your day. Laura has even put together a collection of ‘Laura Loves’. 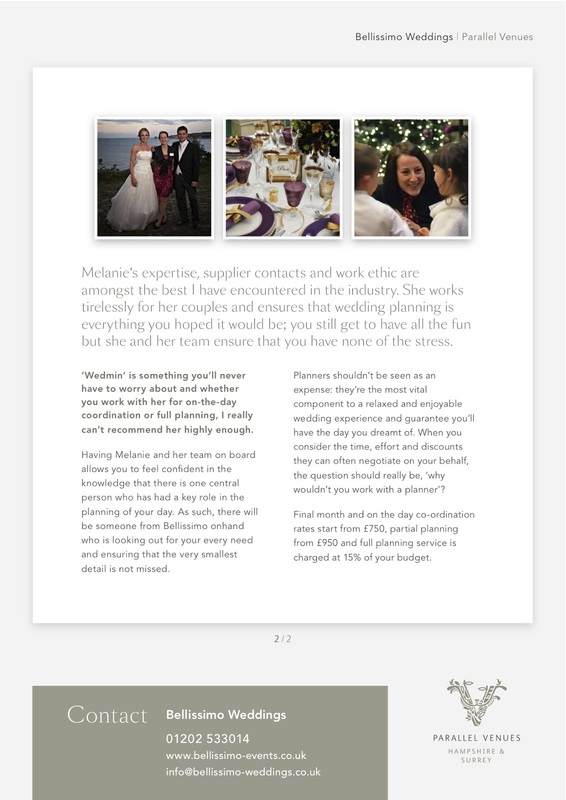 These are information cards about each of the suppliers she ‘…personally knows, loves and trusts’ to ensure you as a couple can have confidence in the suppliers you are booking- and believe us, Laura really does know the best in the business! 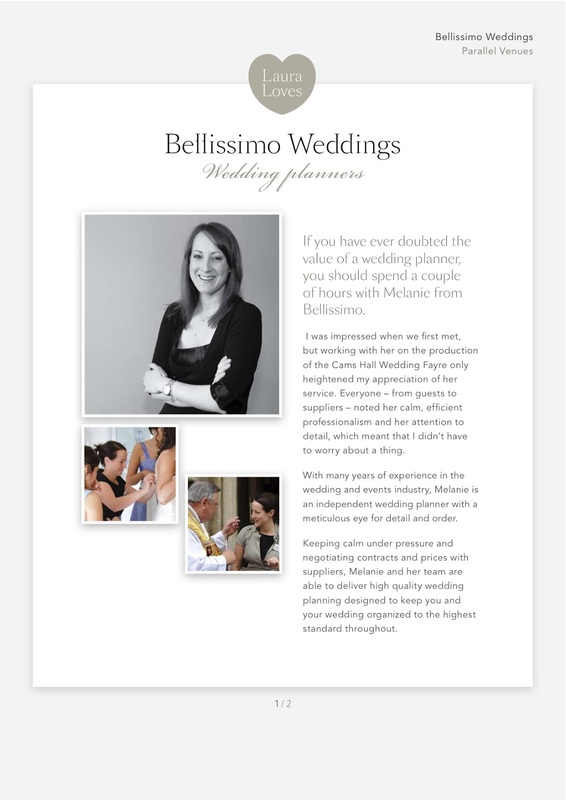 Bellssimo are very proud to be recommended wedding planners for Fetcham Park and Parellel Venues. Have a look at our Laura Loves below- a wonderful testimonial to the work we do. 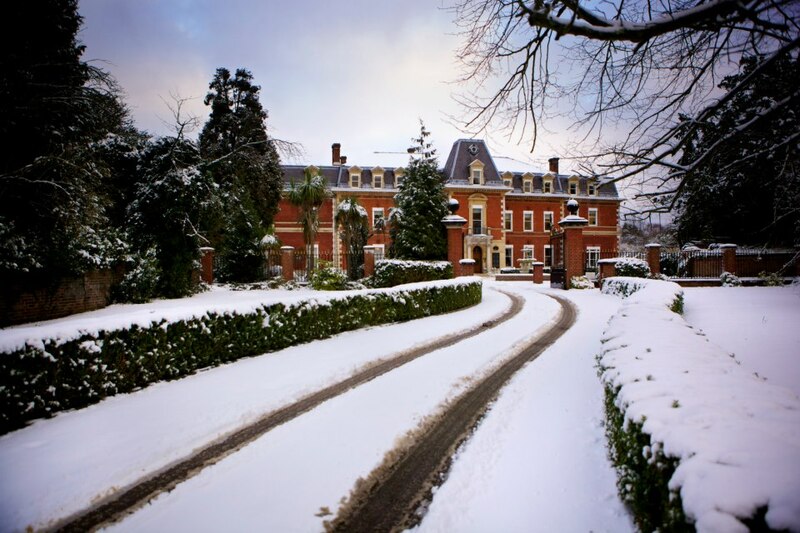 It was a cold and snowy day when we visited but it was lovely and cosy inside with the huge roaring log fire in the hall- wonderful for a winter or Christmas wedding! What an entrance! As we approached it didn’t look dissimilar to the image below. The grounds of the property are beautiful with wide green lawns and huge water fountains. The inside is even more breath taking than the outside! This is the roaring fire that welcomed us in from the cold in the Grand Hall. 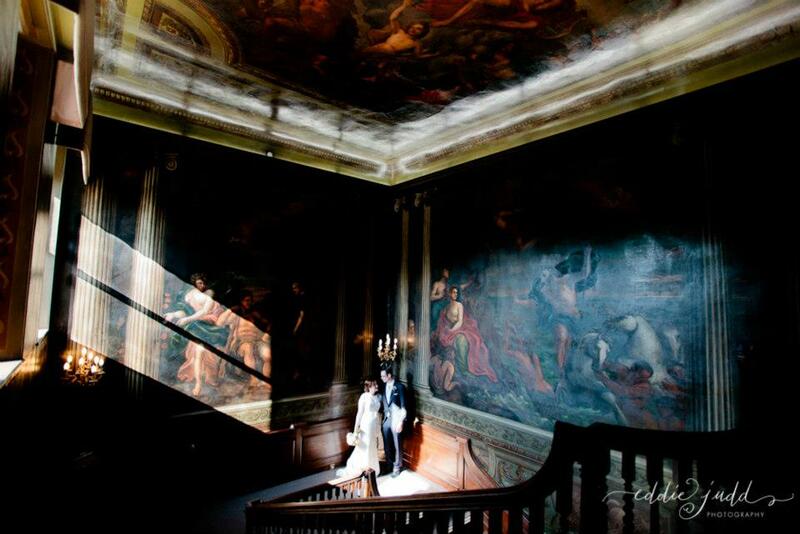 As you walk in the Grand Hall creates quite an impression, and with the beautiful murals created the perfect setting for civil ceremonies and drinks receptions and then later on in the day, your evening reception. 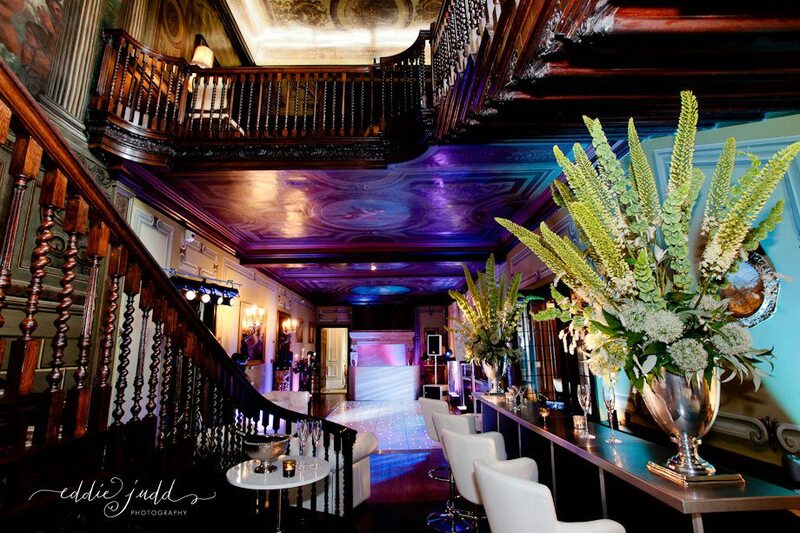 The transformation of the Grand Hall for you evening reception- wow! 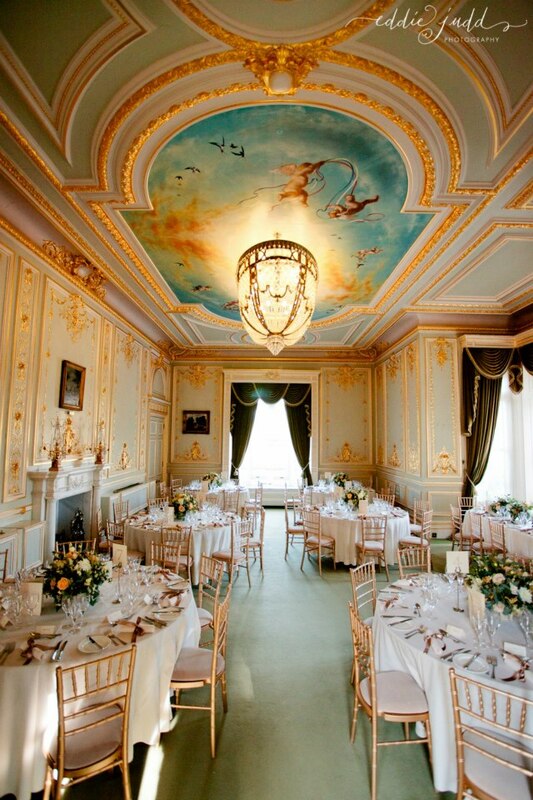 Fetcham Park is suitable for small and intimate weddings or larger, more grand days. 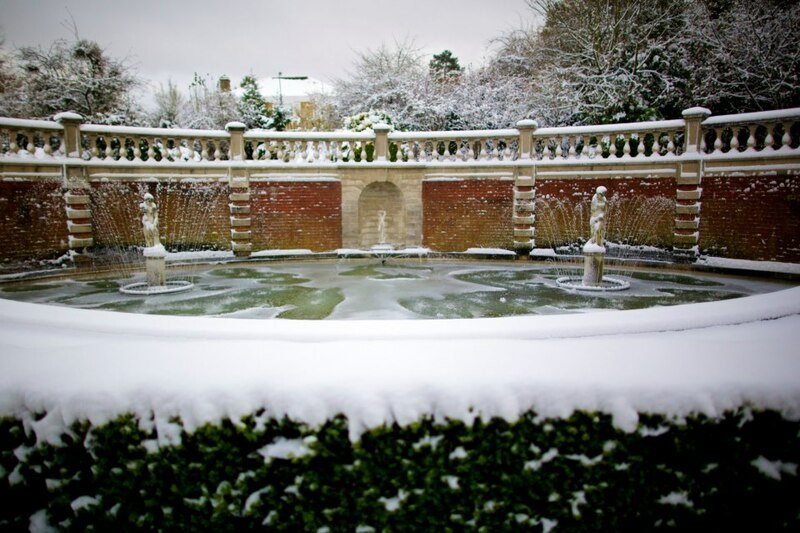 The Shell Room is perfect for more intimate ceremonies and wedding breakfasts and looks out over the magnificent lawns and fountains, with french doors out onto the patio for outdoor drinks receptions. The Salon is perfect for larger numbers, seating up to 80. Its grandeur with gold leaf gilding and chandeliers makes the room an elegant and glamorous backdrop for your wedding breakfast. 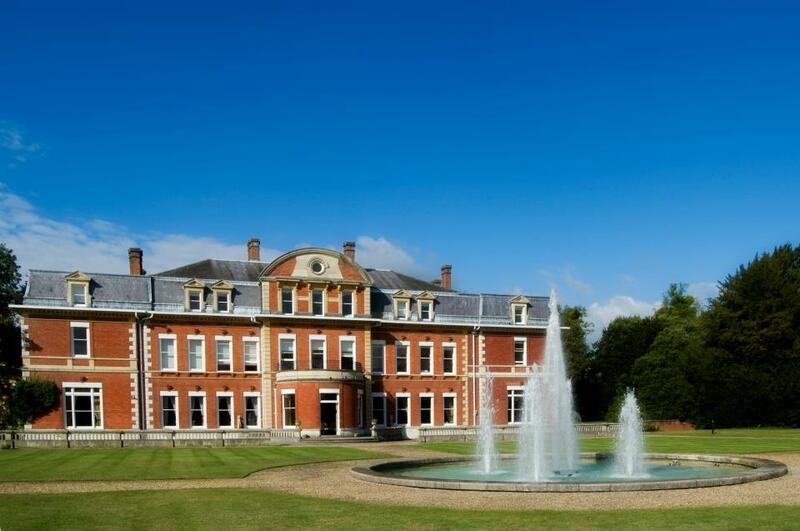 Thank you to Laura, Frances and Sandra for welcoming us to Fetcham Park- its stunning and we would love to be involved in planning a wedding there! p.s thank you for the chocolate and salted caramel brownies- they were divine!